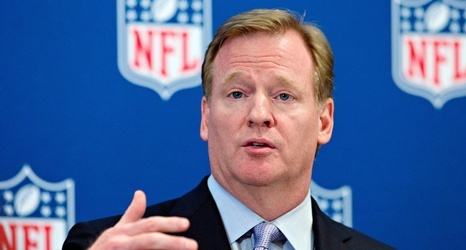 Roger Goodell said the league will again take a look at instant replay and possible changes this offseason. "The game is not officiated by robots," he said. "It's not going to be." Rams cornerback Nickell Robey-Coleman says he received "one or two'' death threats from frustrated Saints fans on social media after the NFC Championship Game.